Enroll in Class through Dramaversity! An in-depth look at A Midsummer Night's Dream, particularly the patriarchal and colonialist themes it holds. Dream is often thought of as one of Shakespeare's "light" works, full of comedy and fairies...but, it holds deep questions for those who know how to look! Great for high school students, home-schooling or un-schooling. Also good for directors or dramaturgs, or those interested in those activities! Week by Week: Mondays at 8pm , beginning February 18, 2019. The method of close reading will help students, whether in school, home/un-schooled, or adults, approach Shakespeare with confidence and leave him with understanding! Great for high school students, home-schooling or un-schooling. Also good for directors or theatre educators, or those interested in those activities! 1- What is close reading? Please have a copy of each play available. 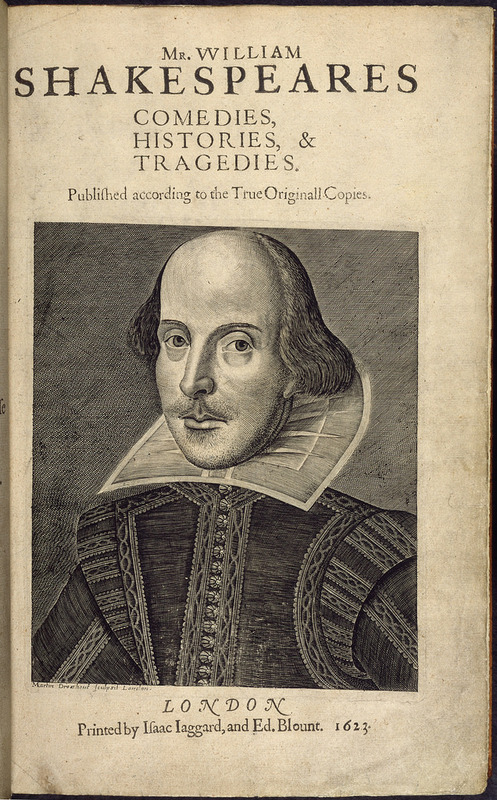 The Folger edition is the preferred text- it is available online, but hardcopies are encouraged. This 6 week course prepares teens and adults for auditions, or simply introduces them to basics in dance. Taught by choreographer and dance educator Nicole Perry. $20/1 class or $100 for all 6!